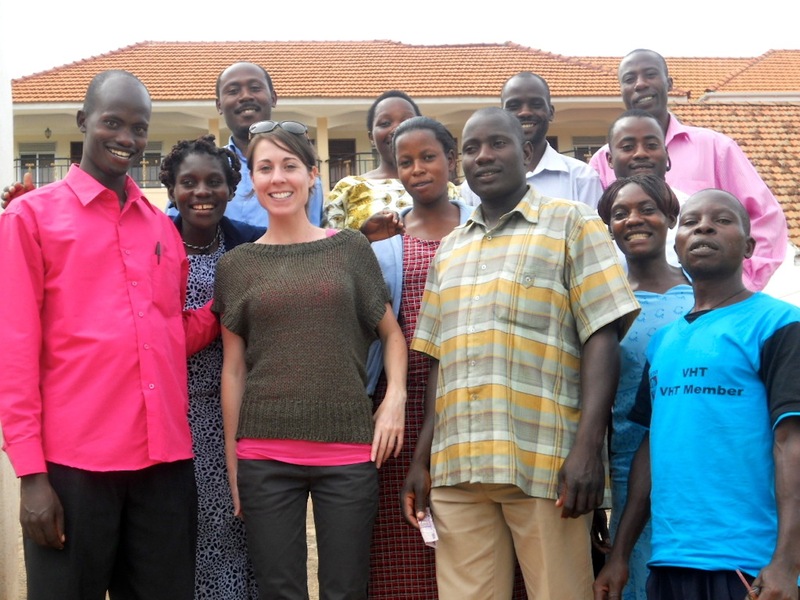 Grameen Foundation and Kiva: Partnering to Bring Life-Changing Agricultural Information to Rural Communities in Uganda » On the last day of training. Excitement is in the air! On the last day of training. Excitement is in the air!